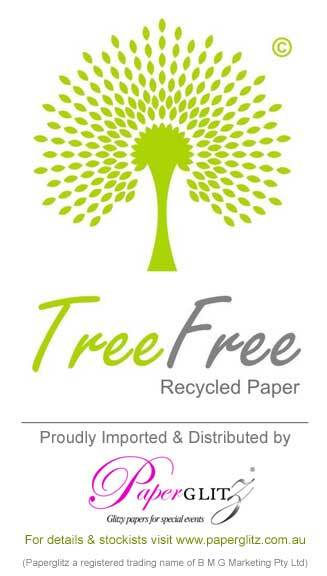 Restricted to 1 pack/items(s) only. 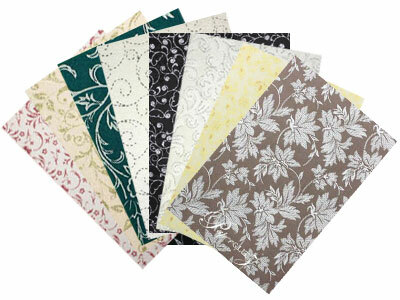 All full sheet handmade are at least 66x66cm and are un-trimmed and remain slightly larger than the specified size. 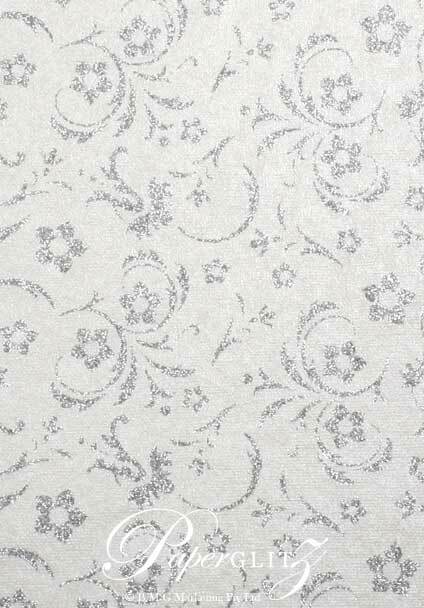 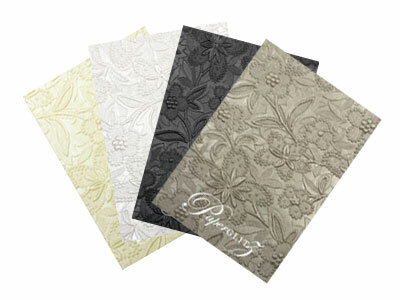 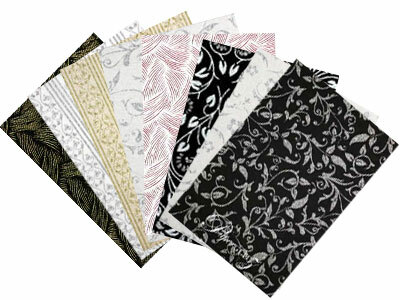 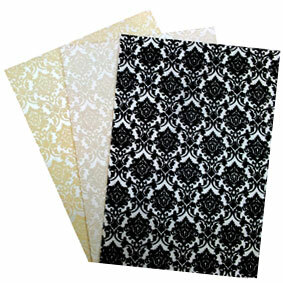 Very popular paper for wedding invitations, gift wrapping, florist wrapping paper and other high end craft applications.